Do you journal? It can be a great way to de-stress after a hectic day or a method to go deeper into connecting with your true self. Maybe you do so in a private way for your own personal reflection. Or maybe you like to put it all out there on your blog. 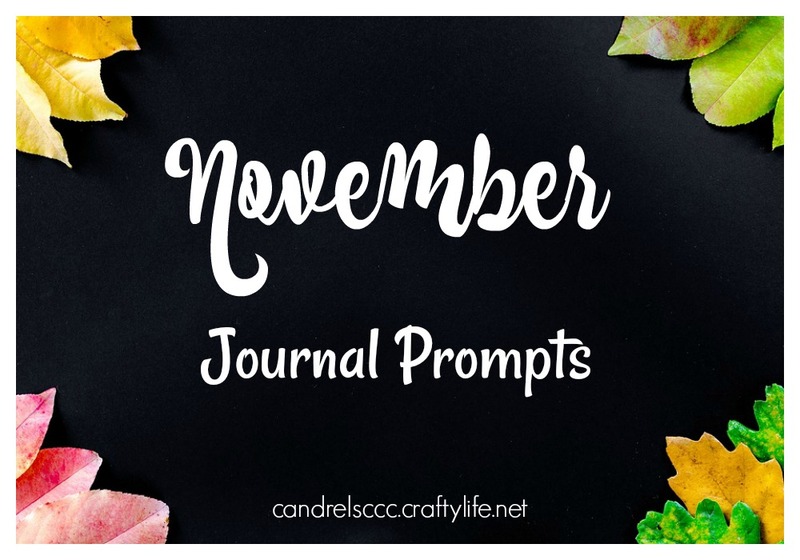 Here is a collection of November journal prompts for you to use on your own or to inspire different posts on your blog. There are 30 suggestions to cover each day of the month, but you are not obligated to only use them on that particular day. You can also choose from some of the November monthly themes as fodder for your thoughts. Use your own journal or these November Journal Pages. You can also use them in your classroom. Print off the November Special Events list for easy access. Ten things you are grateful for? What do you love about the autumn colours? What traditions do you have for Fall or Thanksgiving? Your favorite Fall evening ritual. What is the best thing you have done this month so far? What’s new Fall food or recipe are you going to try? Your favorite Fall childhood memory. What book do you want to snuggle up on the couch with? Best memory about sitting by a fire? Nicest walk you have taken this month. What’s your biggest challenge this month? What one business goal do you have? Travel plans for this months. What’s your favorite item of clothing that makes you feel cozy and warm? Five beliefs that help your live a good life. The best piece of advice you received. Top 3 qualities you see in others. An act of kindness you can do to show gratitude this month. Four ways I can be selfless. Something you would change if you could. Your goal for next month – personal and business. Compare this November to last year. Write about one area of nutrition you want to concentrate on. The one thing you did really well this week. 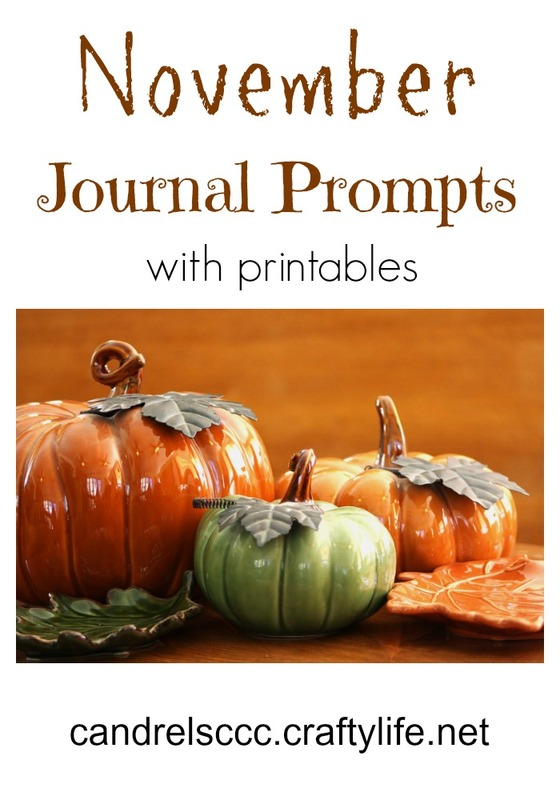 Download Daily November Journal Prompts. Need even more inspiration? Here is a list of November Fun Words. Use this with students as a writing challenge, or simply challenge yourself! Please feel free to share your answers to these prompts in the comments! Previous Previous post: One Day Only! Author Olivia Hardin’s Birthday Sale!